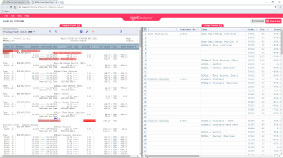 Produce structured financial and operational Excel reports with just 1-Click. B2Design is part of B2Win Suite core applications. Custom design your PDF business documents to reflect your business identity with advanced data repositioning (create branded invoices/purchase orders, custom-size packing slips and much more). 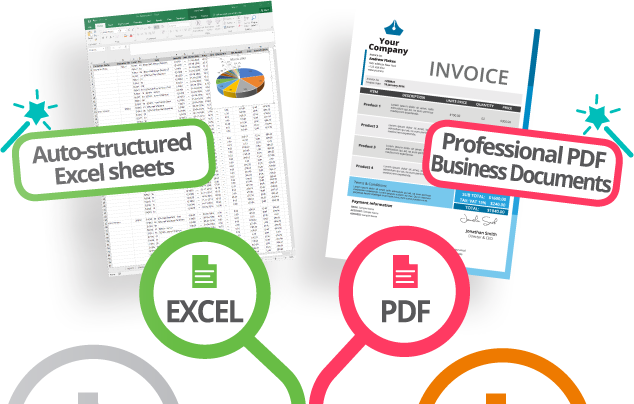 B2Design allows you to create and apply design and customizations to your converted (Excel/PDF) business documents, all with just 1-Click. Invoice PO Packing slip Payslip Quote Financial Operational, etc. Simplify your complicated financial and operational tabular business documents. Generate concise, perfectly structured and easier-to-read reports. Reports are produced in native MS Excel format, ready to be shared with your team members for better data analysis and decision-making. 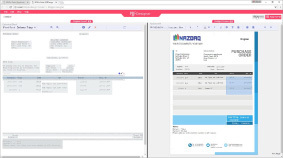 The API makes it easy for customers and developers to create applications and interface between your business system and the B2Design application.